Surely, your car is one of one of the most expensive items you own. (And using it is probably one of your biggest recurrent expense too.) Because of that, you’d definitely want to take care of it to help it extend its longevity. Car maintenance can be intimidating and confusing for many people, and it could be pretty expensive if you hire a professional to do it for you. However, not doing proper maintenance can actually cost you a lot more in the long run and it will also shorten the lifespan of your car. 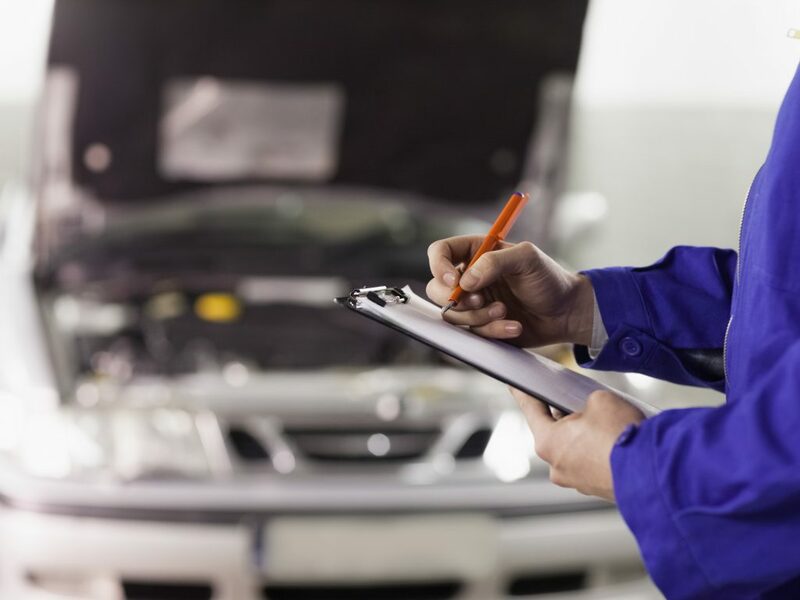 To help you plan for your next visit to a car servicing company, here’s a list of the top maintenance mistakes car owners make and what you can do to avoid them. It’s tempting to ignore the Check Engine light. When the light comes on yet your vehicle seems to be working just fine, we often assume that nothing’s really wrong—until our car breaks down. Given the fast lifestyle in Singapore, it’s usually difficult to find time to bring our car to a mechanic. Even so, it’s best to have your car checked as soon as you can. The longer you delay, the longer and more expensive the repairs would be. Car engine technology in newer car models has upgraded over the years. Although these cars may not need an oil chance every 3,000 miles (previously the prescribed frequency for oil change), they still require regular oil change to operate properly. There are car maintenance services by Merlin Motors in Singapore to provide you with the best servicing. Even if you have a new model, make sure not to leave the same oil for more than 9,000 miles. Bad oil damages the engine, causing a massive breakdown that will cost you far more than what you’d pay for a simple oil change. 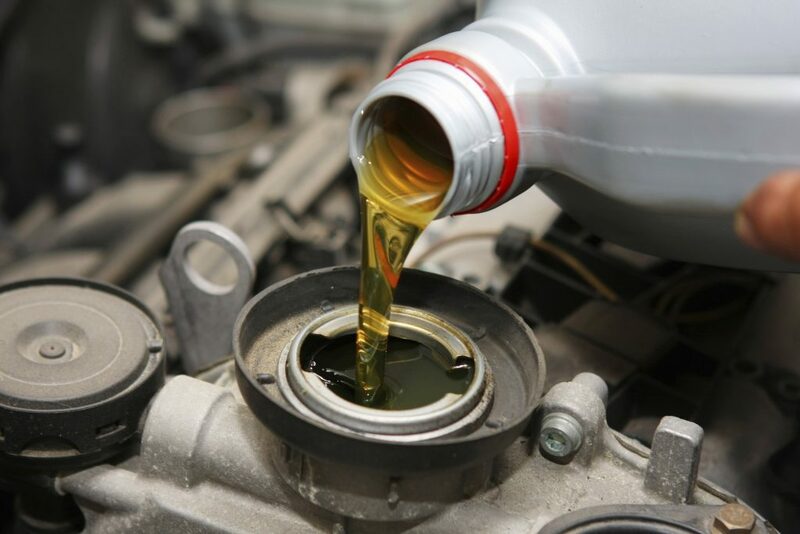 All car fluids play an important role in your car’s operation. However, most car owners only check the motor oil, not minding the other car fluids. 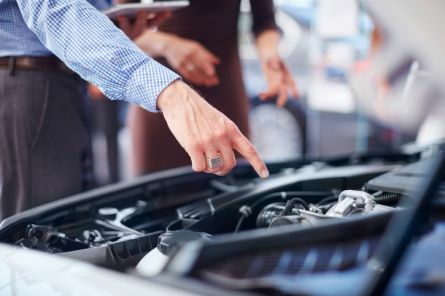 However, the transmission fluid, brake fluid, power steering fluid, and engine coolant should all be checked and maintained as recommended by your car’s manufacturer. Routinely checking and changing your car fluids helps avoid leaks and keeps your car running in tip-top condition. Changing the brake pads can be quite expensive, but if you leave it problematic for too long your brakes will eventually break down and separate away from the rotators, which would only cost more money for repairs. The moment you encounter that squeaky noise when you hit the brakes, make sure to bring your vehicle to a car repair shop and have them checked right away—many Singapore mechanics check them for free. Checking your tires is not just for avoiding getting a flat—though that’s enough reason to check regularly—it is also for fuel economy. Under-inflated tires cause your car to use up more gas than it should. Check your tires every few months with a tire gauge, and ensure that they have the right amount of pressure according to the user’s manual. Another car problem that most car owners are guilty of is skipping tire maintenance jobs, such as regular tire rotation—something that makes car tires last longer. Other than DIY fixes you can do at your own garage, your car needs regular maintenance from a car servicing shop. While you may have complete car tools, some things are better performed by professionals. Read up your car manual and heed its maintenance recommendations. Following these instructions gives your vehicle the best chance for maximum longevity without costly repairs in between. Windshield wipers tear and chatter over time, and as a result, leave streaky marks behind. The solution is to replace your wipers as soon as you notice that they no longer clean the windshield completely. Rain and other precipitation can affect your ability to see the road clearly, so changing the wipers when they fail to perform their job well is important to ensure your safety when driving. Clean filters keep particles from contaminating your car’s fuel, engine, and air conditioning systems. Dirty air filters can cause internal issues in your vehicle ranging from causing poor gas mileage to wearing out car components. During your regular car servicing, have your filters checked and changed as recommended by your car’s manufacturer. Every component of your car degrades over time. This means that although these parts still work, you should not be complacent and wait until something bad happens before you getting around to replacing those old air filters or windshield wipers. Bring your vehicle to a car repair shop and have the parts checked by a mechanic to see what needs to be replaced. Knowledge about basic motor maintenance can wiggle you out of a tight spot. Many problems are caused by simple things such as not knowing how to change a tire or correctly start a car. To save yourself a lot of hassle, study up on the basics of vehicle maintenance. But for more serious automotive problems, leave it to the experts. Indeed, car maintenance gets in the way of our day-to-day life. However, keeping your vehicle well-maintained helps in ensuring that you won’t get stuck in the middle of the road and be late for something important. Keeping in mind these 10 common mistakes will help keep your car in its best condition for a much longer time.